ZIM is two independent true-bypass effects in one pedal. 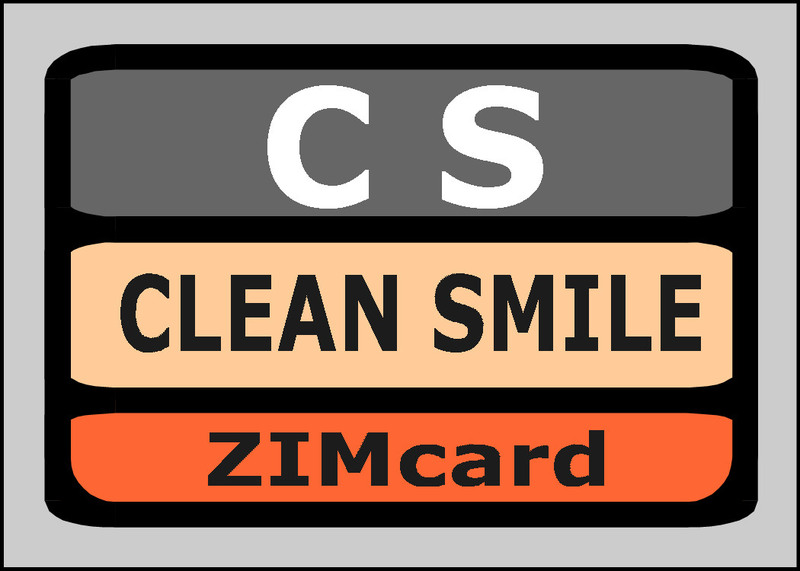 ZIM's two channels use plug-in cards, called ZIMcards, for their processing. The pedal comes with a pair of ZIMcards already installed. 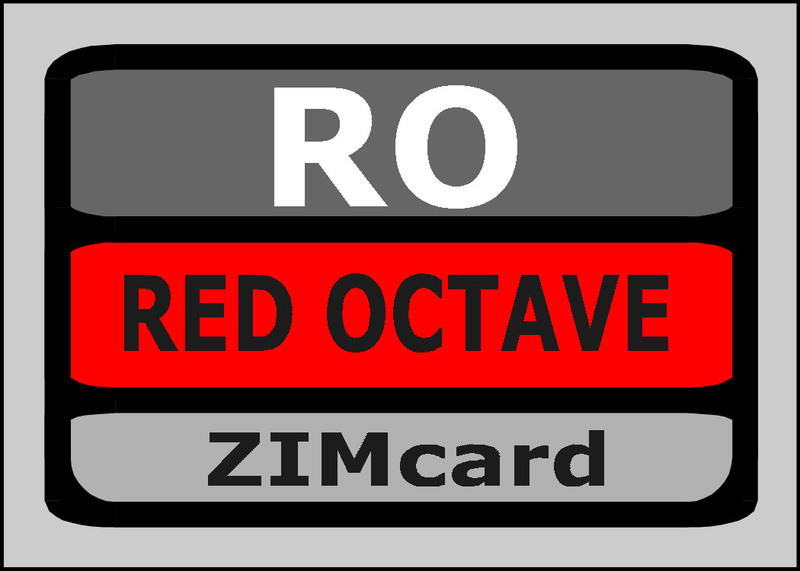 The current default ZIMcards are Vintage Tube in Channel A and Hot 9 in Channel B. This pair gives a wide range of overdrive sounds. If you like to tweak your pedals, ZIM can be easily customized by switching ZIMcards. Click on the images below to learn the sounds produced by each ZIMcard and purchase them for your ZIM. 1. Open your ZIM and take note of the ZIMcards that are installed. 2. Read ZIMcard options below and choose the cards you want to swap out. 3. Download and complete the SWAP FORM. 4. Remove the card and pack it securely along with $10.00 ($15 outside of the U.S.) to cover handling and return postage. Send it in. You'll see that it's quick, easy, and inexpensive to totally change the sound of your ZIM. Ask about special mods to make ZIM fit your needs, whatever they might be. We encourage you to customize your ZIM, so we offer a discount when you buy a ZIM without ZIMcards installed.